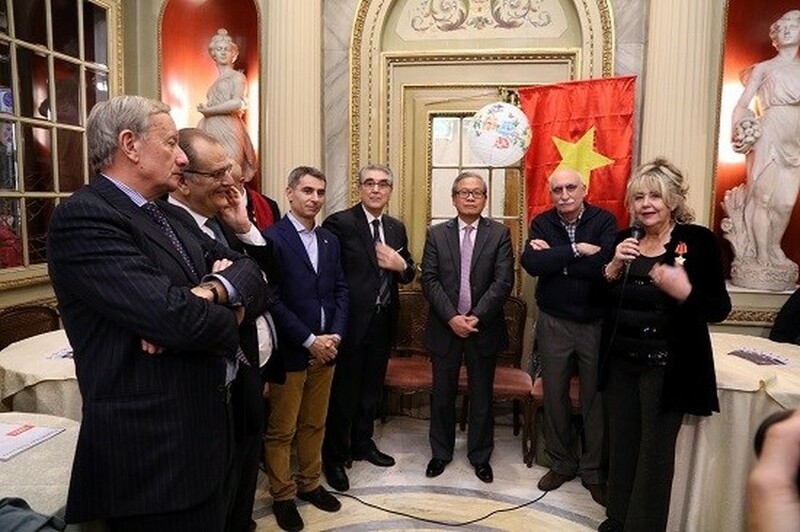 The Office of Vietnam’s Honorary Consul in the Italian city of Turin held a gathering on February 17 on the occasion of Vietnam’s traditional Lunar New Year. Addressing Turin officials and a large number of Italian people and Vietnamese expatriates, Vietnam’s Honorary Consul Sandra Scagliotti praised the beauty of the Southeast Asian nation, which boasts a diverse culture, and recalled her memories of the Vietnamese people. She also took this chance to call on Italian people and the Vietnamese community to continue their efforts to strengthen the two countries’ friendship. At the event, Vietnamese Ambassador to Italy Cao Chinh Thien presented his country’s recent attainments, including those in external ties and social, economic and cultural development. He underlined the sound bilateral relations which have been affirmed and solidified during recent high-ranking visits, including a State visit to Italy by President Tran Dai Quang in November 2016. Those visits illustrate both sides’ political resolve to intensify the Vietnam-Italy strategic partnership. He expressed his belief that the countries will have more practical cooperation activities in the time ahead. Regarding economic ties, Thien noted bilateral trade has risen sharply in recent years, especially since the strategic partnership was set up in 2013, reaching US$4.6 billion n 2016. Italy is the fifth biggest EU trade partner of Vietnam, which in turn is the largest partner of the European nation among ASEAN countries. Turin is a big city in the northwest of Italy and also a mechanical and manufacturing hub of the country. 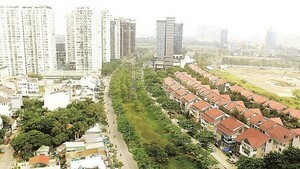 It is also the only Italian city with an honorary consul office of Vietnam.